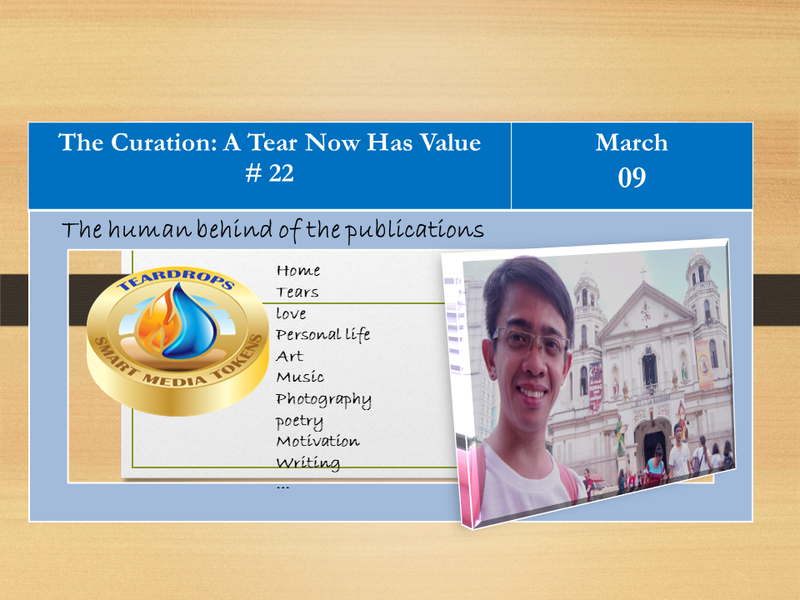 Welcome to the edition The curation A Tear Now Has Value # 22, in this edition, 31 wonderful Steemians are rewarded with extra exposure and ascending votes to create inspiration and add tears of enjoyment. 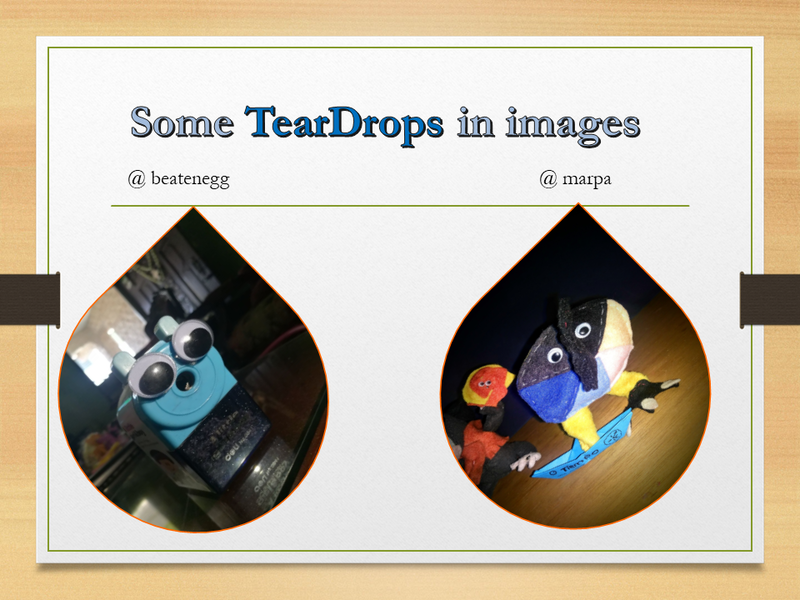 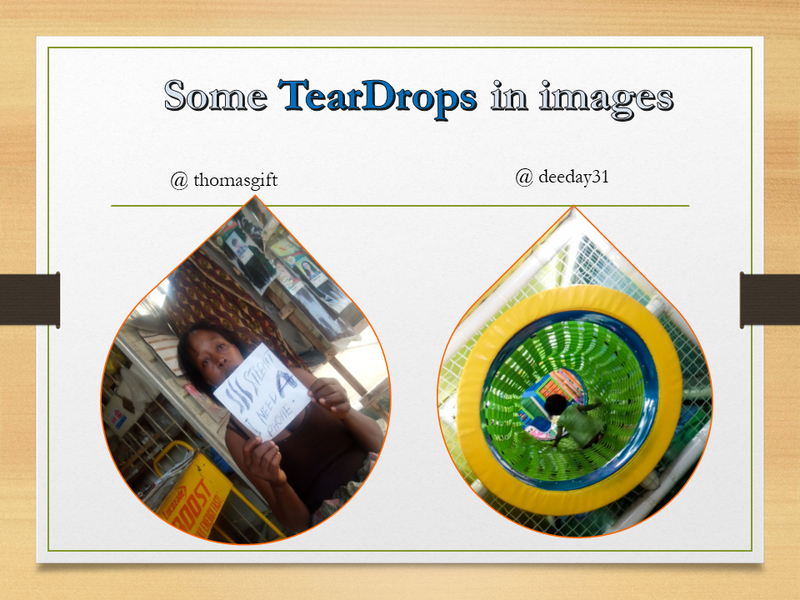 @thomasgift Life: She leads a campaign to acquire a phone and give a tear of joy to a future steemians. 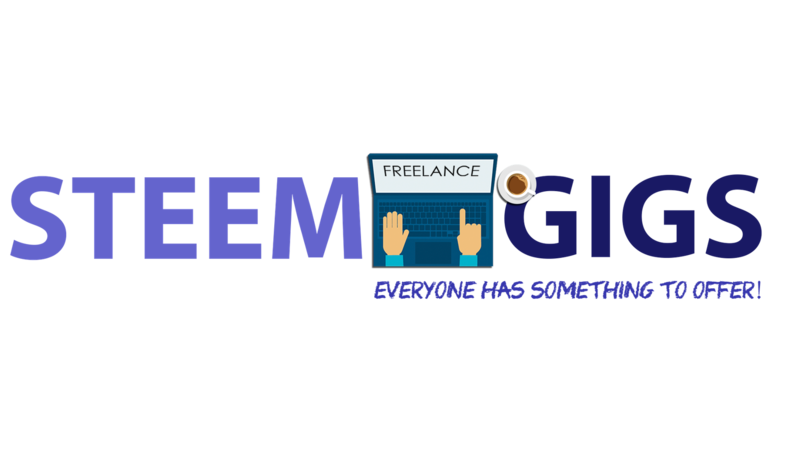 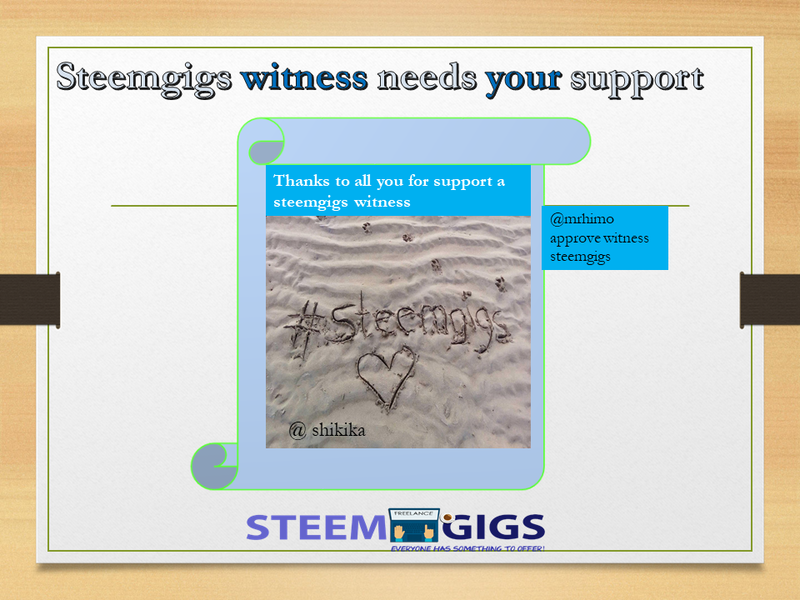 Cover image PLEASE HELP HER TO COME ON STEEMIT. 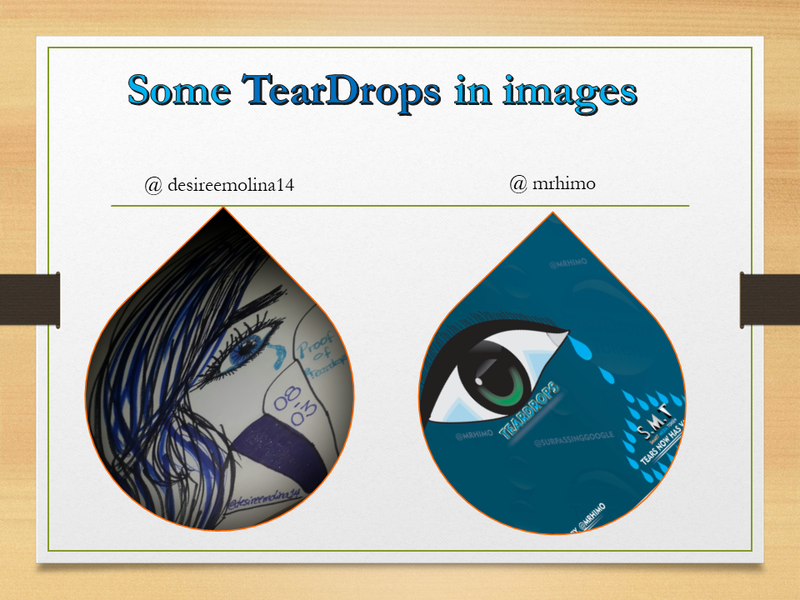 @mrhimo Art digital: Teardrops MY LOGO DESIGN PROPOSAL FOR @SURPASSINGGOOGLE..